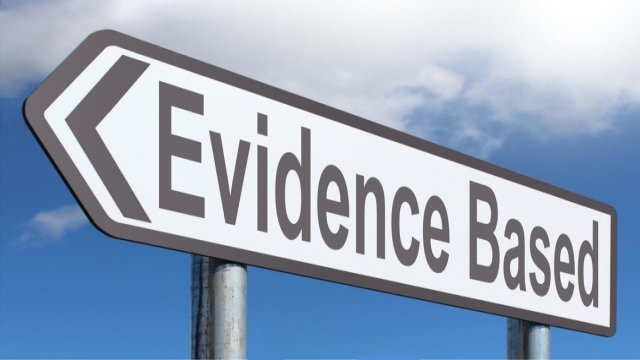 A regularly updated list of reference links to help you make better decisions through evidence-based practice in KM. 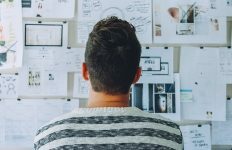 The links on this page have been collated to help you make better decisions through evidence-based practice in knowledge management (KM). Some of the links are to RealKM Magazine articles and article series, and others to external resources. This page is a living reference, with new links regularly added. Article: What more could be done to address the persistence of the conceptually flawed Myers-Briggs Type Indicator (MBTI)? 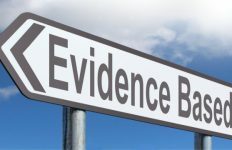 Article: If you’re not evidence-based, what are you? 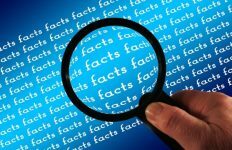 Article: Why do we discount facts that dispute our opinion?